Dr Kevin Dolan will help you choose the best treatment option for your individual situation. 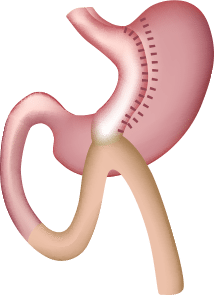 The surgery uses a combination of restrictive and malabsorptive techniques to reduce the size of the stomach and alter hormones involved in appetite control. 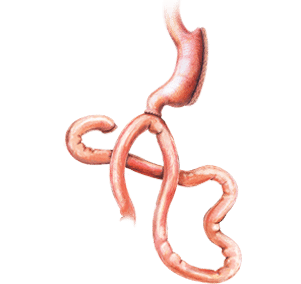 Combining the benefits of sleeve gastrectomy and intestinal bypass. 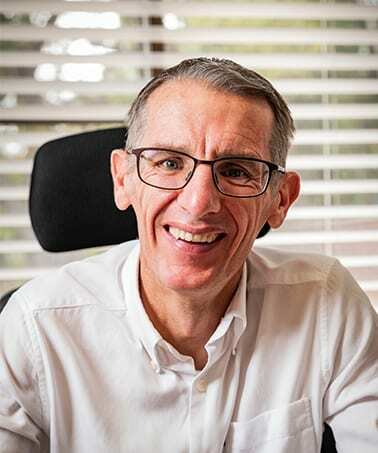 Dr Kevin Dolan has been the Director and Head of WA Laparoscopic and Obesity Surgery for more than 15 years and has performed over 10,000 weight loss procedures with zero mortality. Dr Dolan also performs abdominoplasty, brachioplasty and thighplasty for patients who have lost weight. Looking for more information about one of our weight loss procedures? Download our FREE guide! 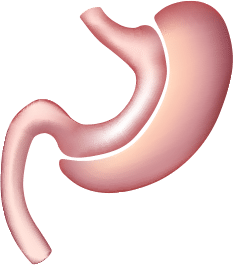 After bariatric surgery, regular post-operative follow up visits are important to ensure your complete recovery and a successful outcome. The discharge instructions will have the periodical follow-up visits listed. Your first visit will be scheduled two to four weeks after surgery. You will be required to visit your surgeon regularly – six weeks, three months, six months, nine months and then annually. Following bariatric surgery, your eating habits, lifestyle, and energy levels may have changed. To ensure the upkeep of your new figure, it is important for a strict lifelong aftercare plan to be implemented and followed. Get the latest news and information from Dr Kevin Dolan and the team. Take a look at some of our favourite healthy recipes to assist in your weight loss journey.